Publisher Square Enix is running a promotion aimed at Android users who don't mind firing up a game from time to time. Apparently, for a limited time, the company's highly-acclaimed Hitman Sniper game is available for free in the Google Play Store. Hitman Sniper is usually selling for $1 in the App Store and Google Play Store, but Android users will be able to pick it up for free until February 3. 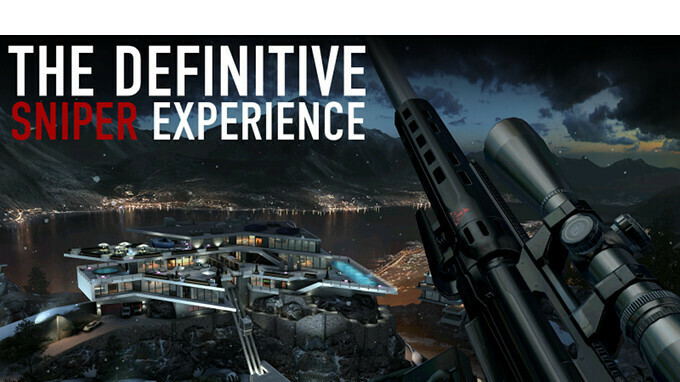 If you're not sure if you want a free game or not, it's worth mentioning Hitman Sniper comes with more than 150 missions, which means you'll have to burn quite a lot of time if you want to experience everything the game has to offer. Although it's not the first time that Square Enix offers Hitman Sniper for free, there's a possibility that some of you missed the previous promotions. Well, you now have about a week to decide whether or not you have enough free time to spend on an Android game like Hitman Sniper. Don't bother. Gameplay went bad since their discount. As do most premium games..